Anyone that was in my AP Composition class junior year of high school knows how dear F. Scott is to my heart. Forget the recent film with all of its hyped effects and Leo’s gorgeous face and remember the legacy Fitzgerald left behind — the printed word, the book. 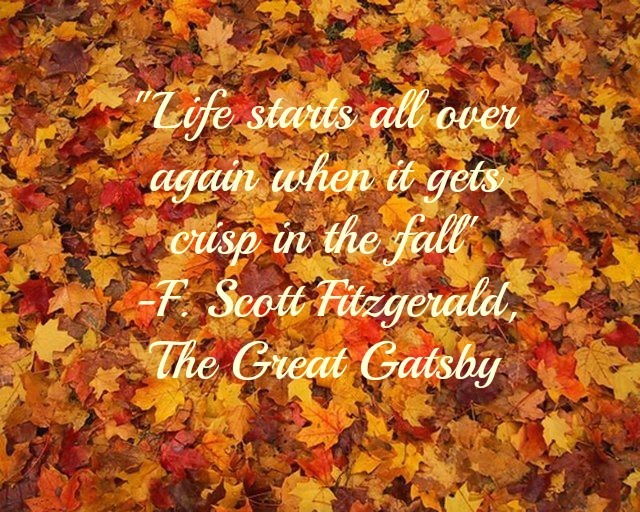 The Great Gatsby is and will always remain one of my favorite works of literature. My relationship with it also oddly marks the beginning and end of something in my personal life. This quote embodies a lot of what I have been feeling the past couple of months. Ideas of starting anew and being reborn are being held in high esteem in my current state of mind.